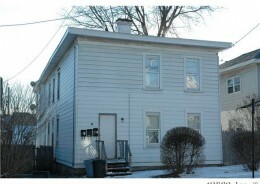 2-unit rental property. 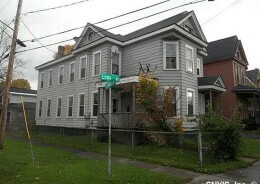 Fully rented and generates $1,100 per month.It is composed of two two-bedroom flats. 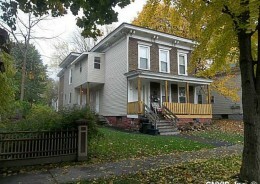 All separate utilities. 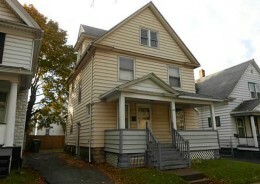 Tenants pay their own heating, gas and electric bill. 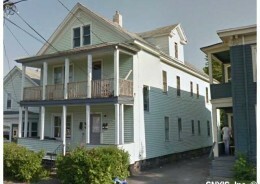 One newer fu rnace,updated mechanicals. 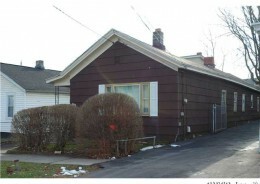 There are NO common area utility costs.Close to schools, business, shopping, medical and public transportation. 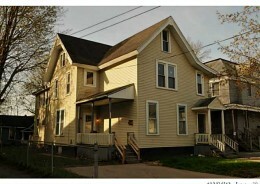 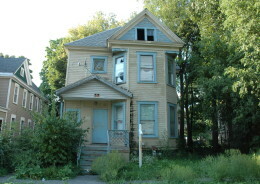 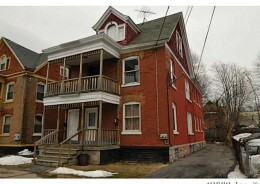 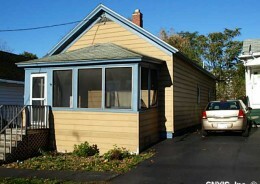 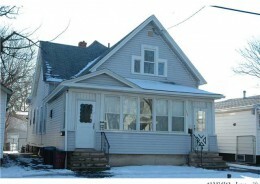 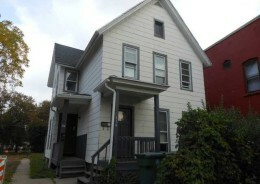 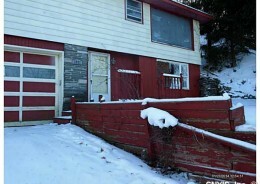 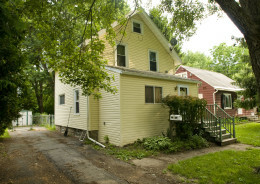 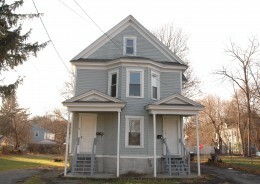 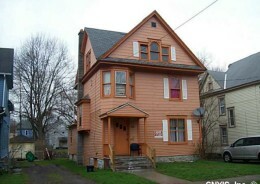 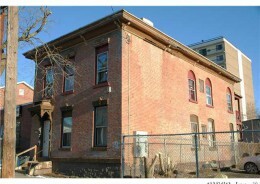 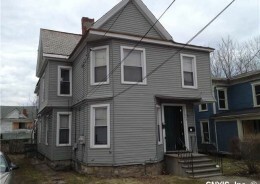 This property is up to date on the Syracuse Rental Registry inspections. 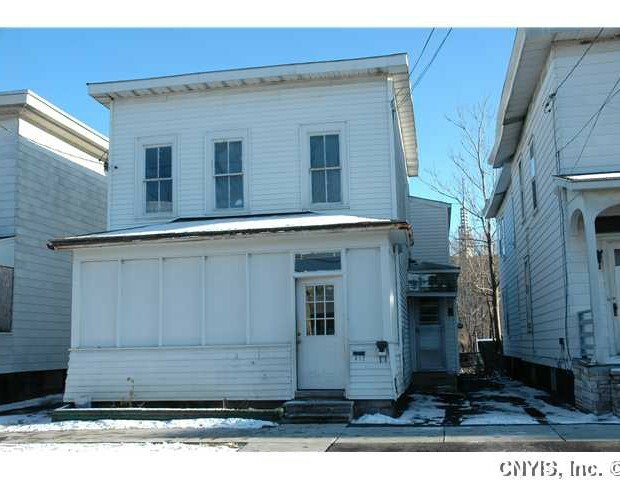 For more information, call (315)651-6974.